Manchester United maybe did not beat Liverpool on Sunday afternoon, but following the four injuries in the previous 24 hours, three of which came inside the first half, the feeling was not that of missed opportunities. In fact, there was a feeling like the Devils were the better side, creating couple of half chances that could have been. Liverpool, on the other end, were thoroughly blunt and imaginative. Still, it was a match where we could see certain interesting things, We wrote on Sunday about the change of formation from Ole Gunnar Solskjaer at half-time. United’s 4-4-2 was not working, leaving a lot of space in wide areas as three central midfielders played too narrowly. So, what are the numbers telling us about this match? As previously pointed out, it looked on the eye like Man United were the better team with better chances. Expected goals model is not backing that up entirely, as United’s xG of 0.48 was just a bit higher than 0.38 of Liverpool. The reason for that is because some of the chances were finished by shots, like that late one from Chris Smalling when he did not connect on Romelu Lukaku’s cross from the right flank. In fact, mostly due to four injuries that occurred in the first half, including that of Roberto Firmino, there was no real rhythm in this match. With no rhythm, both teams failed to find spaces required for getting into better chances and we ended up with a total of 13 shots in the whole match. There were just four shots on target combined and the final result really showed the lack of ideas. 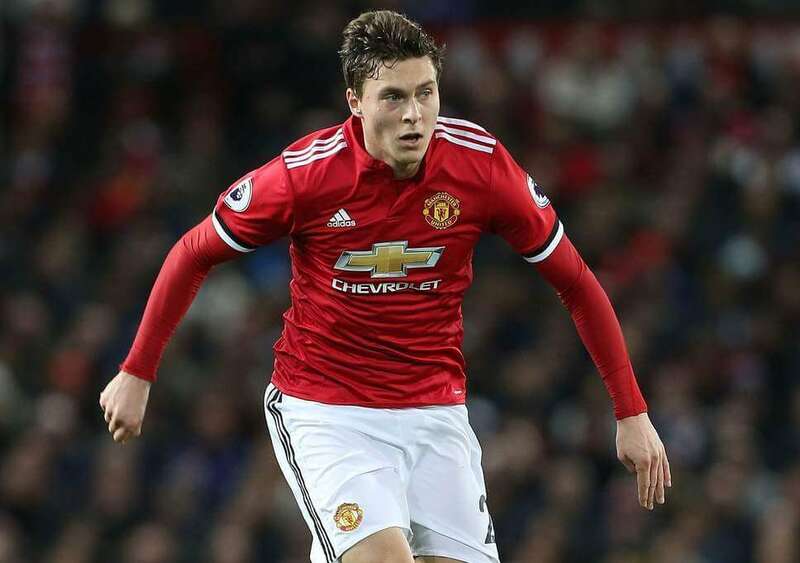 Victor Lindelöf has been in fine form for a while now. The Swedish centre-back was once again composed against Liverpool, doing very well in direct clashes with Firmino and Sturridge as central forwards and occasionally with Mohamed Salah. He formed a formidable pairing with Chris Smalling this time and always looked to be in the right place at the right time. Just the nine clearances he had made show that his positioning was good and precise, but he also added other things. His passing was as good as usual, while putting decent defensive output. He also played in a 2-0 win over Chelsea, scored a key goal against Burnley after United conceded naive goals and played a big part in away wins against Tottenham and Arsenal. This was evident in the recent months and it was glaring against United. Sure, Firmino left the pitch too early, but Sturridge did not bring anything to the table. Salah did not have the usual space he gets when Liverpool create a chaos on the pitch with their high intensity. That is not something they have been doing this season as often as last year and therefore there are less matches when Liverpool have more space. United were disciplined and organized, which led to all three of Sturridge, Mane and Salah struggle. They need to find goals soon if they truly want to win the league.